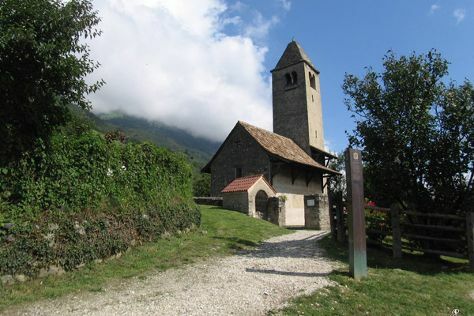 Merano Centro Storico and Church and Museum of St. Prokulus are good opportunities to explore the local culture. Venture out of the city with trips to Gumperle (in Agumes), Riserva Naturale Orientata Valli di Sant’Antonio (in Corteno Golgi) and MMape • Mulino Museo dell'ape (in Croviana). For more things to do, traveler tips, ratings, and more tourist information, refer to the Naturno trip itinerary tool . In March in Naturno, expect temperatures between 19°C during the day and 4°C at night. Cap off your sightseeing on the 5th (Tue) early enough to travel back home.